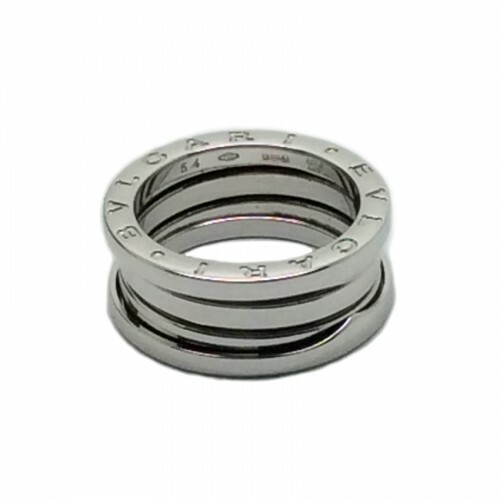 This three band ring is crafted in 18ct white gold and can be worn by men and women alike. 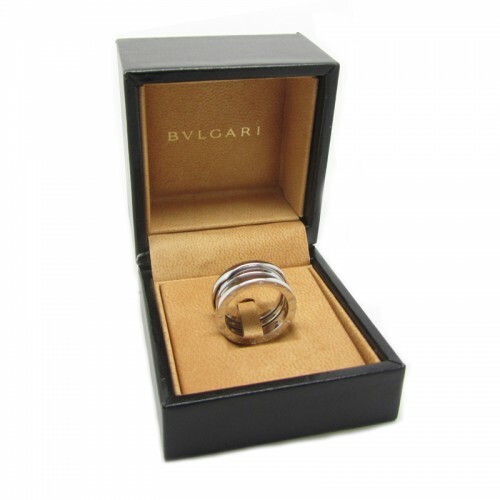 The iconic ever present Bvlgari logo is engraved on the outer rims. 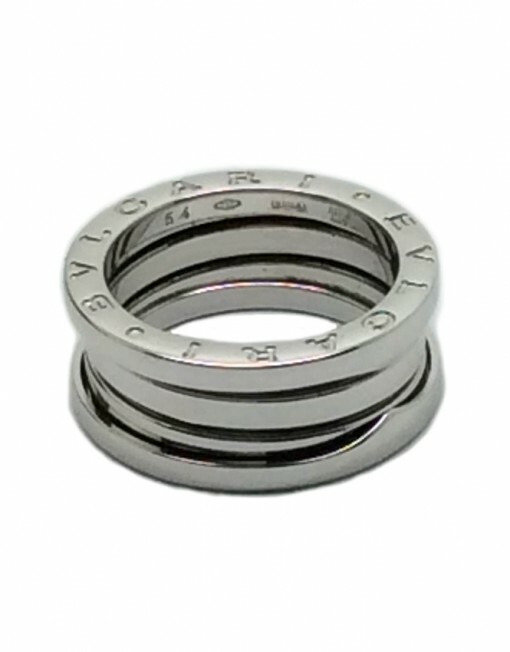 Width 9mm, Depth 2.5mm. Unisex design.